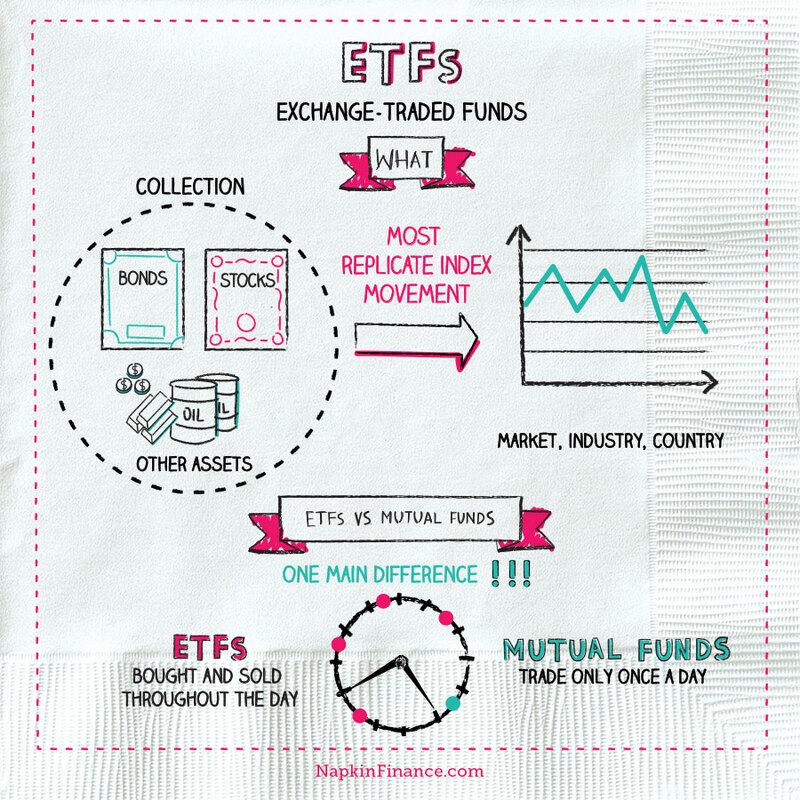 What is an ETF?- Napkin Finance has the answer! An ETF (Exchange-Traded Fund) is a collection of stocks, bonds, or other assets that are brought together to replicate the movements of a certain market, industry, or even country. Shareholders own shares in the fund and can trade, purchase, or short them. An ETF trades like a stock, which means it can be traded throughout the day. Shares of ETFs can be bought and sold on the open market or stock exchange, hence the name. 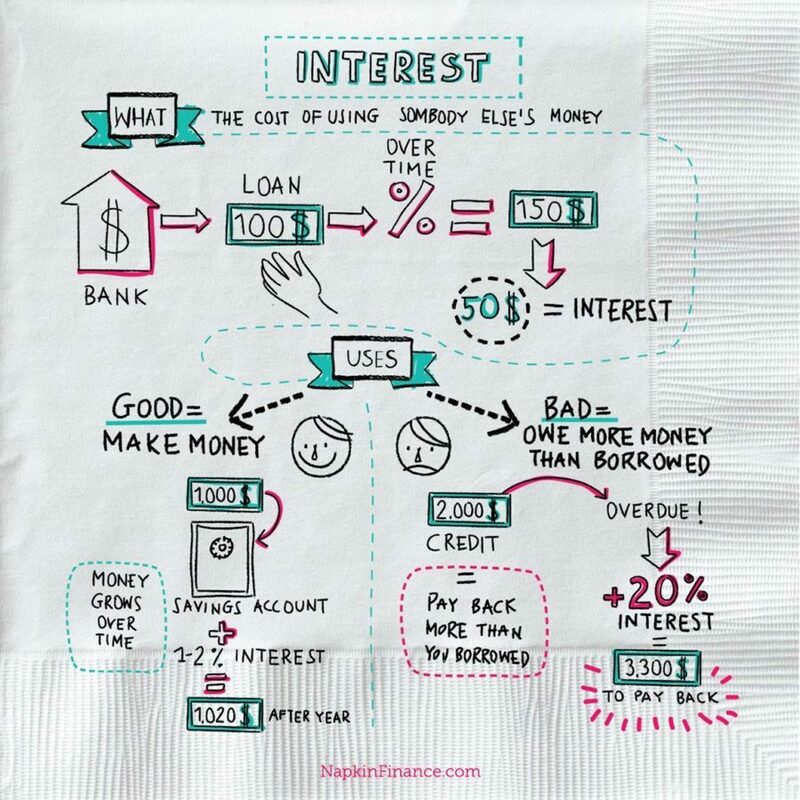 Both mutual funds and ETFs are “baskets of securities,” meaning they invest in many different underlying assets and then add up the value of those assets and subtract expenses to determine the value of the fund. The price per share, or Net Asset Value (NAV), is determined by dividing the total value of the fund by the number of existing shares. Annual management fees are low, but investors pay a commission to a stock broker to buy and sell ETFs. Commissions are usually fixed at $4 to $10, so the smaller the investment, the higher the commission is as a percentage of the investment. If investors buy and sell ETFs often, the commissions will add up too. More efficient based on the nature of acquisition/selling of shares. Large ETFs have lots of liquidity, as there is a constant supply of buy and sell orders in the market. Smaller funds and ETFs invested in illiquid shares can present liquidity problems. Most ETFs are passively managed, which means they are designed to replicate an index. Small adjustments may be made every three months if the index is adjusted. Mutual funds charge higher annual management fees, as they are actively managed by professional portfolio managers. Investors do not have to pay a commission to invest in a mutual fund if they invest directly with the management company. Greater tax on capital gains than ETFs. Investors have no direct liquidity problems, although fund values may suffer if the fund manager encounters liquidity problems when buying and selling shares. Some mutual funds are passively managed, but most are actively managed. Actively managed funds are managed by professional portfolio managers who decide which stocks to invest in and which stocks to sell. Minimum Investment: The price of one share. Fees: Typically lower than mutual funds; brokerage may charge a commission on trades, just like stocks. Active ETFs can be pricey. Diversification: Allows investors to buy exposure to the whole market or a specific industry with just one investment. Easier and cheaper than creating a diversified portfolio of individual securities. Tax Benefits: Indexed ETFs make very few trades per year, which means fewer taxable distributions. Market Cap Weighted: Track market capitalization weighted indices, such as the S&P 500 index. 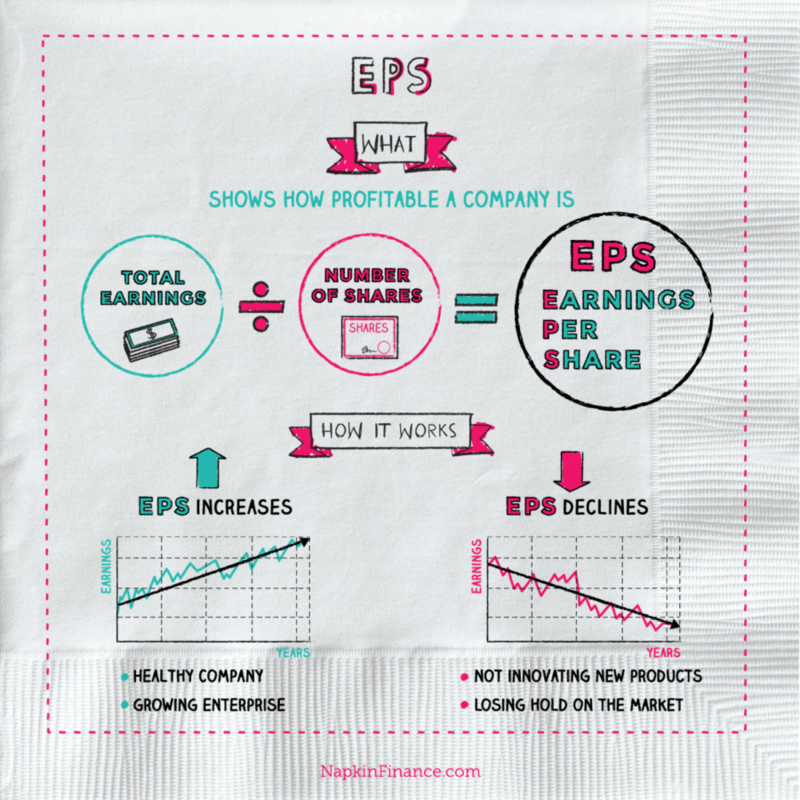 Shares are weighted according to the market value of the company. Equal Weighted: Hold the same shares as popular indices, such as the Dow Jones Industrial Average or S&P 500 index, but each share holds an equal weight in the index. Smart Beta: Shares are selected and weighted using financial ratios, such as price/earnings, return on equity, or free cash flow. Multi-Asset: Hold a mix of equities, bonds, and listed real estate shares. Most ETFs are indexed, meaning they attempt to replicate the returns of a specific index by investing in the same securities in the same amounts. The S&P 500 is the most commonly tracked index. Some ETFs are actively managed, which means they are built to try to beat the earnings of the general market. Investment managers research and select specific securities that they think will provide above average returns. An indexed ETF only buys or sells underlying assets if the index it tracks changes. An actively managed ETF may buy and sell securities very frequently. Active ETFs tend to have higher expenses, be higher risk, and create more taxable events for shareholders. State Street’s SPDR S&P 500 ETF (Ticker: SPY) has the highest total value on the market, with more than $254 billion in assets. In 2016, shares of SPY changed hands an average of 1.61 million times per hour. According to the most recent 2016 data, the total value of all ETFs globally tops $3.42 trillion. “Compare ETFs vs. Mutual Funds.” ETF vs Mutual Fund Similarities, Differences. The Vanguard Group Inc, n.d. Web. 21 Oct. 2015. “ETF Drawbacks – Fidelity.” ETF Drawbacks – Fidelity. Fidelity, n.d. Web. 21 Oct. 2015. “ETF vs Mutual Funds: Which Is Right For You?” NASDAQ.com. Nerd Wallet, n.d. Web. 21 Oct. 2015. Graham, Jim. “Using “The Greeks” To Understand Options.” Investopedia. Investopedia, 12 Dec. 2004. Web. 01 Oct. 2015. “How Long Does a Mutual Fund Transaction….” N.p., n.d. Web. “Mutual Fund Or ETF: Which Is Right For You?” Investopedia. Investopedia, 16 Mar. 2008. Web. 23 Oct. 2015. Weisenthal, Joe.